On April 1st, Local 1014 commemorated its 70th Anniversary of representing the finest Firefighters and Fire Service Personnel in the nation. On April 1, 1949, Local 1014 officially affiliated with the International Association of Fire Fighters (IAFF). We are proud to be 70 years Union Strong for our members! As we celebrate all that we have accomplished as a Union, we also look to the future as we continue to fight for our members to get the wages, benefits and working conditions they need and deserve to protect our communities. 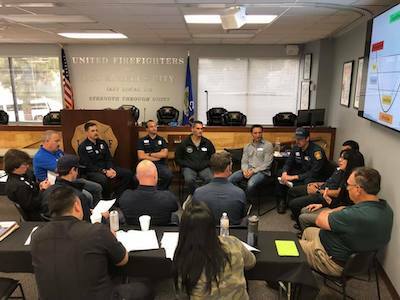 This week, Los Angeles County Firefighters were pleased to host our annual Urban Search & Rescue (USAR) Team training and deployment exercise with USAR Teams from all over the world. The 96-hour training simulates various rescue operations and allows our teams to keep their skills sharp. The Los Angeles County Fire Department is one of only two international USAR teams in the United States. 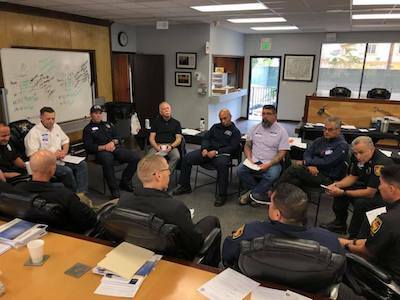 CA-TF2 works with the United States Agency for International Development’s Office of Foreign Disaster Assistance to provide international response to natural and man-made disasters. Local 1014 was pleased to host dinner for all the teams which included international USAR team members who traveled from Virginia (USA), Australia, Colombia, Israel, Iceland, and New Zealand. Thank you to our partners at In-N-Out Burger for providing a great meal! 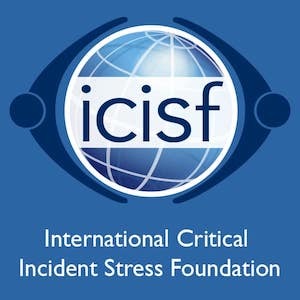 Our Local 1014 Executive Board was also in training this week with the International Critical Incident Stress Foundation learning about group crisis intervention and innovative intervention services including: demobilizations, defusings, and the Critical Stress Debriefings (CISD). As our members are faced with new challenges both on and off the job, our Executive Board is always searching for educational opportunities that will allow us to better serve our members and the public. Thank you to United Firefighters of Los Angeles City, IAFF Local-112 for hosting this event. Special thank you to IAFF Master Peer Instructor Captain Scott Ross, Dr. Steve Froehlich and Tiffany Collier of the US Coast Guard for their work to bring this training to our team. We appreciate the patience of the membership during this trying time as we work to complete the last processes to ratify our tentative agreement, ensure all elements of the contract are pensionable for all members, and get the retro checks and calculations done and into all of our pockets. We have had to address a number of items along with the Association for Los Angeles Deputy Sheriffs (ALADS) and the Los Angeles County Lifeguards Association (LACoLA) to get contract language in our MOU compliant with the California Public Employee Pension Reform Act (PEPRA) and retirement law interpretation by LACERA. This last critical step has been labor intensive and we had to deal with the County and LACERA to amend language. Local 1014 and LACoLA will meet one last time with the CEO's office next week to finish the documents to be submitted to the BOS for their vote to ratify the final MOU. Then we will turn our attention to the retroactive checks that will run back to 10/1/18. We will enlist an auditor to monitor the retro checks and ensure all elements of pay are accounted for.